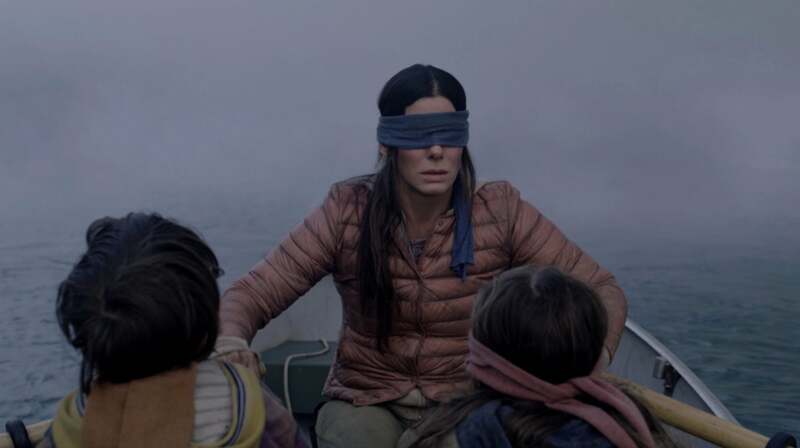 After streaming giant Netflix came under fire for including footage of a real-life, deadly incident that occurred in Canada in its breakout monster movie Bird Box, the company said yesterday it will not pull that imagery from the film. Reached for comment about the controversy, a Netflix spokesperson told the Associated Press said that it “will keep the clip in the movie”. The clip in question depicts actual footage from the Lac-Mégantic rail disaster in 2013 that left 47 people dead, and which has since been cemented as one of the worst rail incidents in Canadian history. 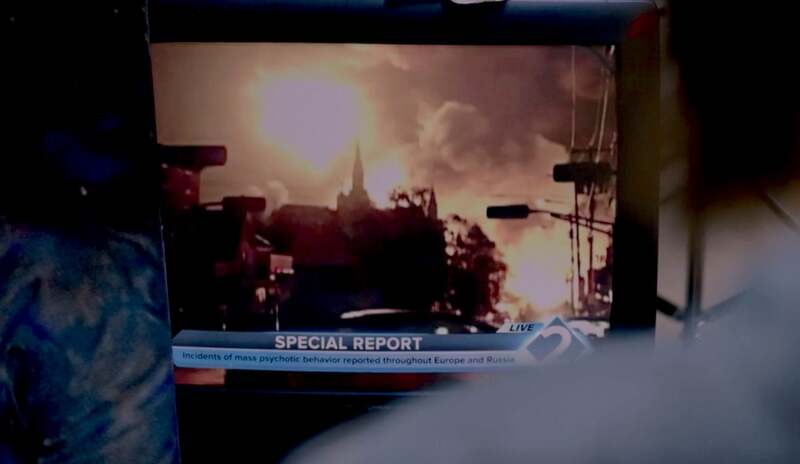 The imagery appears in an early scene in the Susanne Bier-directed horror movie during a news broadcast about a mysterious phenomenon leading to mass deaths (which, as we all by now surely know, occur by suicide). The imagery was sourced from stock footage supplier Pond5, which says that its millions of video clips include news coverage and archival footage. A spokesperson for the company told Gizmodo in a statement by email on yesterday that footage of the Lac-Mégantic rail incident was “was taken out of context” and added that “it’s very rare that something like this occurs”. “We deeply regret that this happened and sincerely apologise to anyone who was offended, especially the victims and their families,” the company said. Footage of the incident also surfaced in the third season of the sci-fi series Travellers, another Netflix joint from Toronto-based production company Peacock Alley Entertainment, which also sourced the footage from Pond5, according to The Canadian Press. Carrie Mudd, a spokesperson for the company, told the outlet by email that it was “already working to replace the footage in the show” as of earlier this week. Netflix told the Associated Press on yesterday it would be exploring ways to avoid a repeat of the incident in the future — which seems wise considering this isn’t the first time. Despite this whole mess, Bird Box — damned divisive as it may be — is presently the company’s golden child. Netflix said in a letter to its shareholders on yesterday that it estimated the film will be viewed by more than 80 million member households in its first four weeks on the platform.